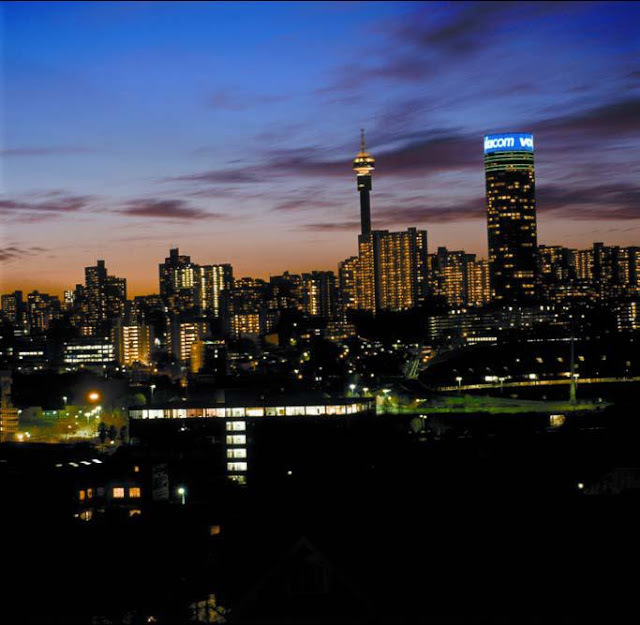 Johannesburg is definitely South Africa's gateway to Africa - mos t airlines to South Africa fly directly into Johannesburg's Oliver Tambo International Airport. A few now fly from Europe or the Americas to Cape Town and the third major city, Durban, our east-coast port city is seeing increasing traffic. This was boosted with the completion of Durban's huge King Shaka Interntional Airport in time for the 2010 world cup soccer event hosted in South Africa, an event which catapulted South Africa into the world limelight. 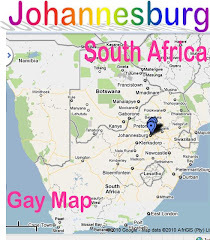 Also check out our Gay Directory South Africa on Facebook for everything that's hot and happening in the city and beyond. 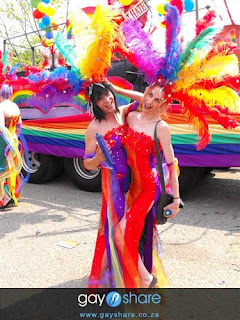 Photo is courtesy of GayShare - Johannesburg Pride 2008. Don't know where to go out? 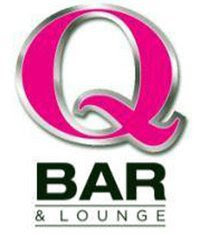 Try T&T gay nights @ 96 every Tuesday and Thursday in Fourways. Bar only. Music from 70's till now. Join the group! The Green Emerald Night Club in 14a Pitssburg Road, Apex, Benoni would like to invite members of your community in the Boksburg, Benoni, Germiston, Brakpan, Springs and Kempton Park areas, to come and have a night out with good music, bar facilities, good food and friendly atmosphere and a big dance floor. A Tuesday night will be set aside for all who is interested starting at 6pm to very late. The club is open on Tuesday, Wednesday, Thursday, Friday and Saturday nights from 6pm to 2am. Should you need to make enquiries, please contact the following numbers.